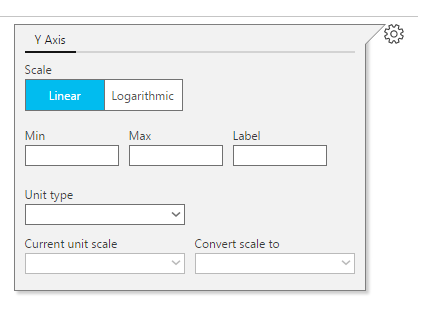 Linear or Logarithmic View for Performance Data in OMS Log Analytics? As you may have noticed in OMS Log Analytics for performance data you can now choose between linear or logarithmic view. Where is My csHost Field for IIS Logs in OMS Log Analytics? This is one of those quick blog posts. You may end up in situation where csHost field is missing when you ingest IIS logs. What is Type Operation in OMS Log Analytics? This blog post it is kind of short tip but also something you should pay attention to. There is a new version of the OMSSearch module which mainly includes two new cmdlets.